How Much Did Skype Pay for Year-old Company, GroupMe? Fact or rumor? 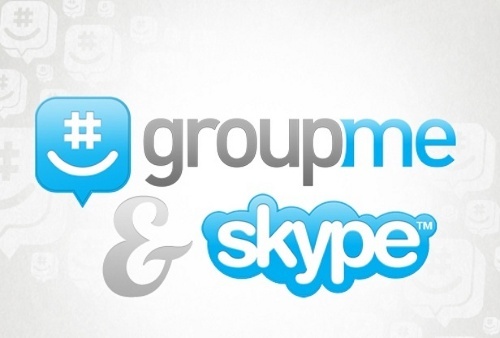 Skype acquires GroupMe for $85 million. Last Monday, AllWeLike reported that Skype is acquiring Jared Hecht and Steve Martocci’s “GroupMe” in order to provide better group messaging services. However, no one knows about the real terms of the deal, and how much did Skype paid to get the year-old company. Recently, a rumor has been hovering around claiming that Skype paid as much as $85 million for the group messaging company. This payment seems to be too high, isn’t it? At last, some sources close to the two companies have finally disclosed the real pricing for the acquisition. The sources confirmed that Skype is just providing an initial payment of $43 million, with deferred payments of up to $68 million over four years. The founders of GroupMe were also reported to receive another few million dollars for their long-term employment deals. Perhaps this payment was a big catch for the investors and founders, since they’ve only put $11.5 million into the company. For now, the sources are confident of assuming that Skype will pay between $43 million and $68 million – not $85 million – for the group messaging company, GroupMe.